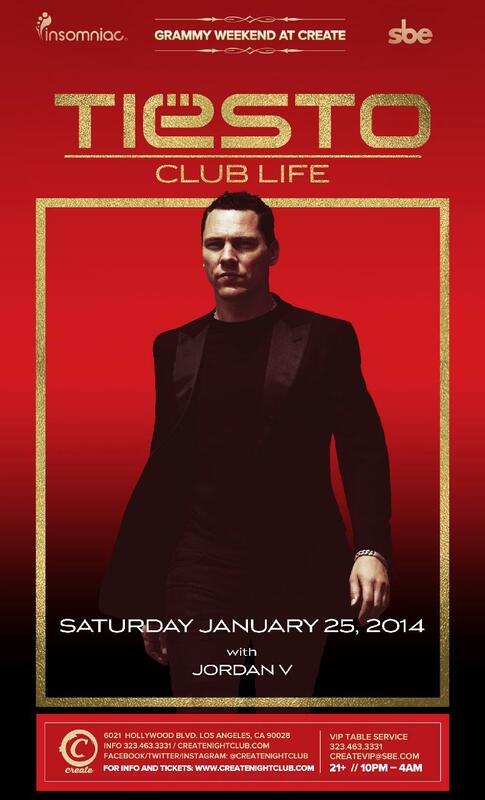 Tijs Michiel Verwest, known as tiesto is a dutch musician, DJ and record producer of electronic dance music. In 1997, he founded the label Black Hole Recordings with Arny Bink, where he released the Magik and In Search of Sunrise CD Series. In 2001, he released his first solo album "In My Memory" which gave him several major hits that laucnhed his career. He is ranked at #1 on DJ Magazine's annual Top 100 DJs Poll consecutively for three years from 2002 to 2004. In April 2007 Tiesto launched both his radio show "Tiesto's Club Life" and release his third studio album "Elements of Lie." The album reached number one on the Dutch album chart as well on "Billboard Top Electronic Albums" in the U.S. and received a nomination for a Grammy Award in 2008.